The men's Saucony Havok XC 2 builds on the legacy of the industry leading Havok XC. 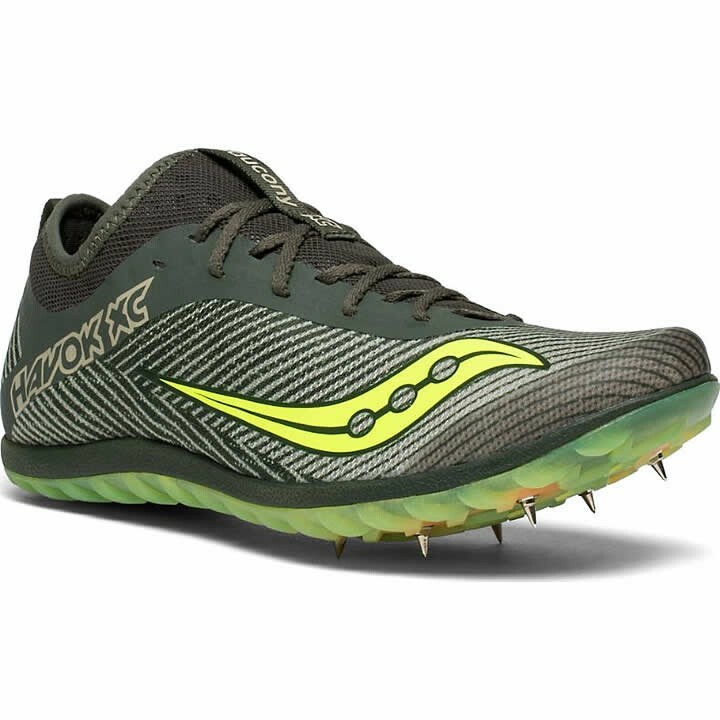 A lock-down bootie construction will help conquer anything the course throws at you, while the all new spike plate provides the perfect ride for race day. 5.6 oz. / 159 g.